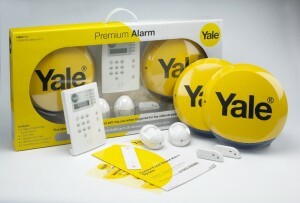 Home »Blog »Click here for full Blog »Yale Alarm Fitters, do I need their services? the job. 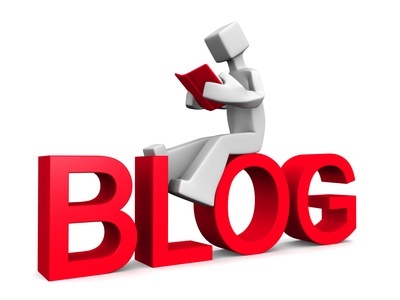 Not everybody is good at DIY and not everybody wants to be so we as a company provide the services in this section of the market. 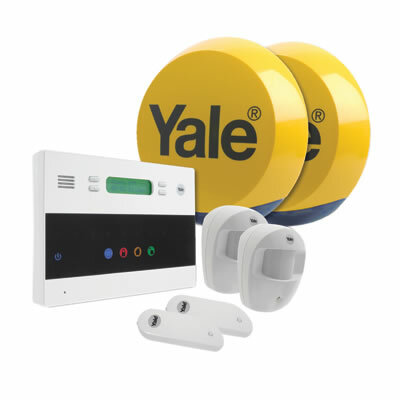 We’re actually having used many different wireless alarm kits over the years, with the company starting in 1984 but the reason that we tend to specialise in the Yale Premium Alarm kit is that quite simply for domestic and small commercial premises and we think this is the best value for money on the market at the moment. Some of the kits are functionality which should never be used on a smaller installation and so in a way these features are a waste of money and that’s not a good thing especially in the current economic climate. 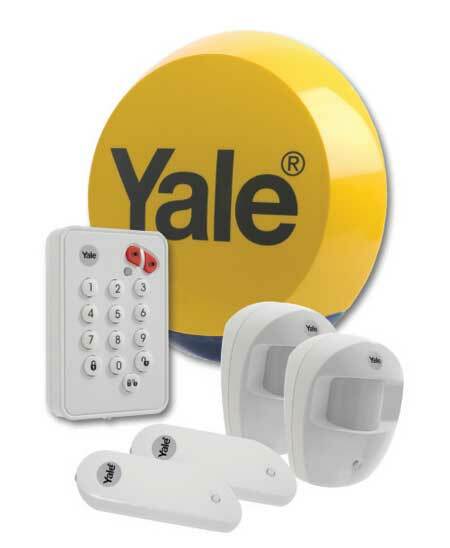 When we install the Yale wireless alarm because we have specialised in this for a number of years the engineers are obviously quick and efficient, this is not a sales pitch we actually think that the amount we charge for the installation is good value for money because even though the average installation time is probably only 2.5 hours we do include the travelling time in with the cost of installation. 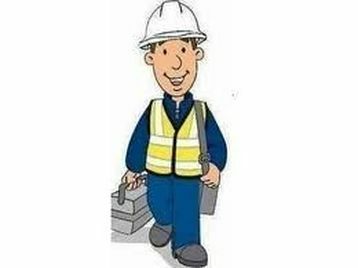 Also when you consider that even though the average good DIY person would probably take twice as long to install program the kit this makes the fee we charge for the labour same very good value I hope you agree. 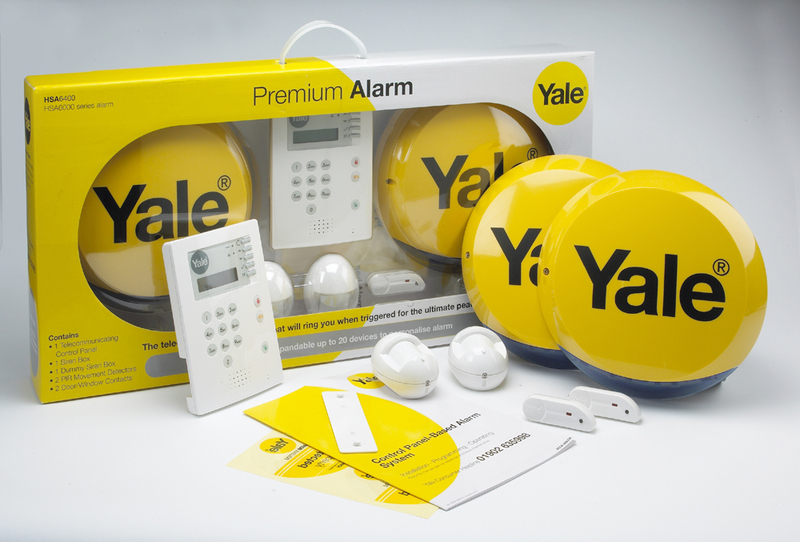 As a company A.D. Alarms as do also assist the DIY market also by publishing articles on tips and advice out of it in this case the Yale alarms work correctly and efficiently. 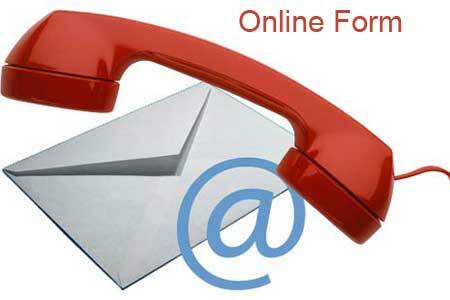 Then even if the intruder gets the house in the system should be able to complete its function by telephoning the designated numbers and firing up the siren box outside to put the insured under pressure. 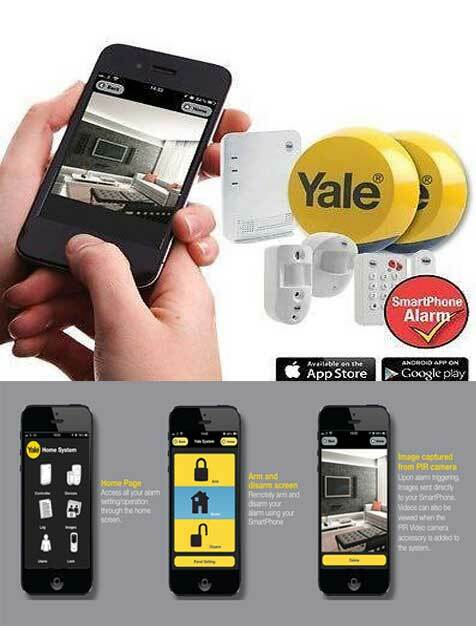 So if you’re looking for a fitter for your Yale Wireless Alarm obviously there are a small number of companies up and down the country that can undertake this task but why don’t you give A.D. Alarms a call and we’ll be glad to give you advice on the phone without any obligation whatsoever. 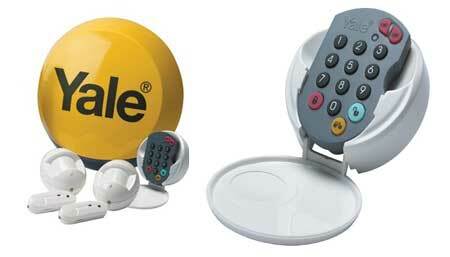 And one last thing I was like to point out is the owner of the company there are two very powerful elements to install kit like the Yale wireless alarm, number one the autodialler allows the customer to act as his own monitoring switchboard free of charge from any location in the world by using his mobile telephone. And secondly remember that a lot of intruders now recognised the alarm kits by the external siren box and knowing which ones have autodialler is built-in. 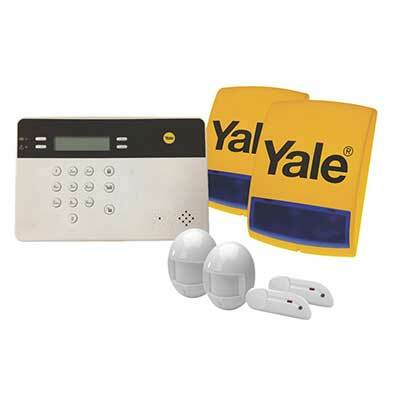 So you’ve got a very powerful deterrent by having that Yale alarm siren box on the wall outside your premises.